Crises are challenging, exhausting and oftentimes overwhelming. But with a strategic communications plan and partner, any organization can overcome a crisis. When local, national and global companies experience issues they turn to Largemouth Communications. Our experience in issues management and working with cross functional teams give them confidence that they had a true partner to navigate a turbulent tide. As a partner, Largemouth has the backs of our clients. 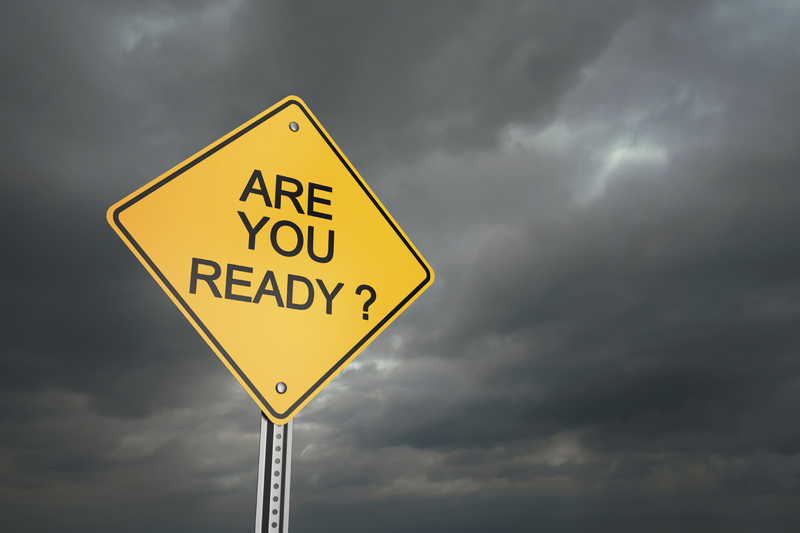 We not only anticipated an array of potential issues companies could face, but prepare for every scenario as part of our comprehensive crisis communications planning. Our issues management team develops solid yet nimble plans that consider all possibilities, included identifying the right people in the plan development and the key audiences. This full-circle approach streamlines the process when facing a crisis. Our clients know they have a partner who’s not only prepared to help 24/7, but a partner who understands the value of relationships. Crisis communications support goes beyond talking (or not talking) to the media. Putting a plan into play means understanding company business plans. Earlier, we mentioned the value of relationships. Working with our clients’ partners can, many times, be the driving force of the business plan. A key component of any crisis plan is communicating with customers, supporting them during issues and developing a customer-specific action plan, if needed. This involves a lot of behind the scenes engagement supported by communications. The proactive communications strategy includes three goals: support the business action plan, be the best source of news to protect brand reputation and control the narrative. Back to relationships: despite fast moving parts, it’s critical for the communication leads to be in regular contact; sharing strategy, messaging, timelines and media coverage. This helps to better prepare for and stay ahead of the decisions and milestones.